Mabel’s Labels: A Must Have for Moms! School has brought about more than one change in our life, and considering Joshua has now been enrolled in two schools so far since we moved, we’ve had more changes than most. 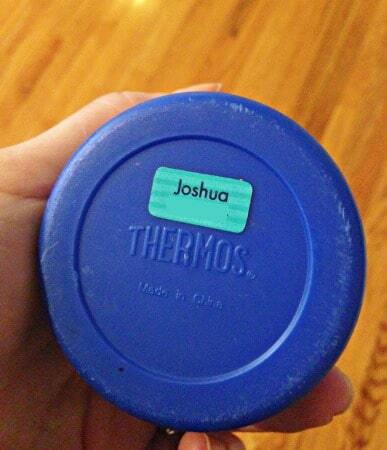 So, we’re six weeks into school here, which I know is jaw-dropping for those of you whose littles just went back last week, but we’ve (and really I mean Joshua) lost Joshua’s water bottle 5 times already. And his lunch box. Actually two lunch boxes, but the second one was retrieved, which is great because it’s actually MY lunch box. This, dear friends, is a Tag Mate that came as part of the Mabel’s Labels Stylish Scholars Combo. It has ensured that Joshua’s water bottle has been returned it its rightful Kindergartener every time he’s lost it. The Tag Mate, which is made for clothes, and which is washer and dryer safe, will be AMAZING this winter when it’s time to send in hats, gloves, and coats. Plural. In Georgia, layers are a daily requirement. Some mornings it’s 30 degrees, which might necessitate heavier coats, and by afternoon it’s 55, which means a fleece pullover. I cannot even begin to imagine how many times I will visit Lost and Found this winter. Or maybe I won’t have to visit Lost and Found at all because I’ll have labels on EV.ER.Y.THING. The Stylish Scholars Combo pack also comes with tags called Skinny Minis, which are dishwasher safe, which makes them great for labeling food containersm and the Round Labels are perfect for the insides of shoes. Because if anyone is going to lose ONE shoe, it’s going to be a kid. 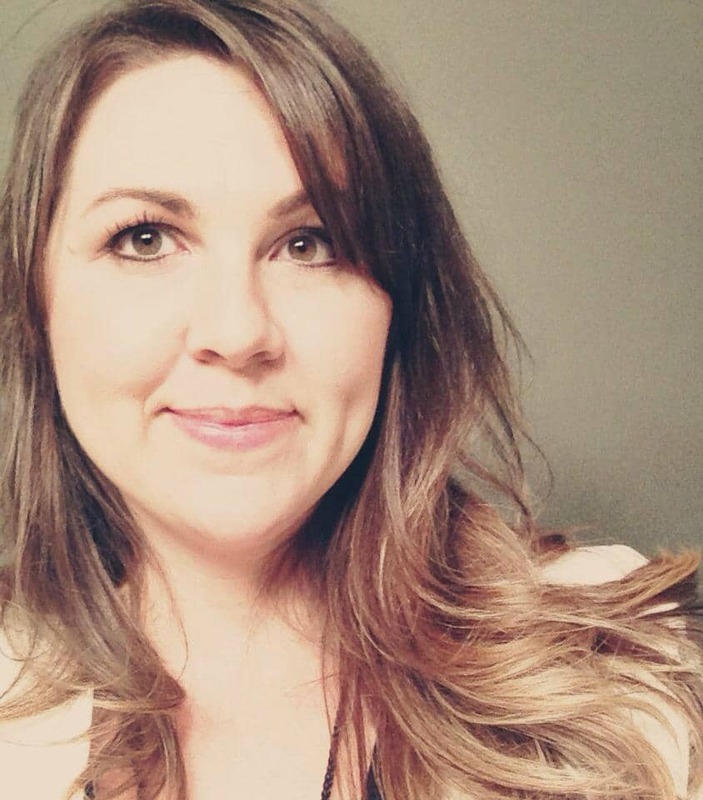 And I know this not from experience with my own children but from teaching in a school where we put the Lost and Found out twice a year and marveled at the number of single, partner-less shoes we found. 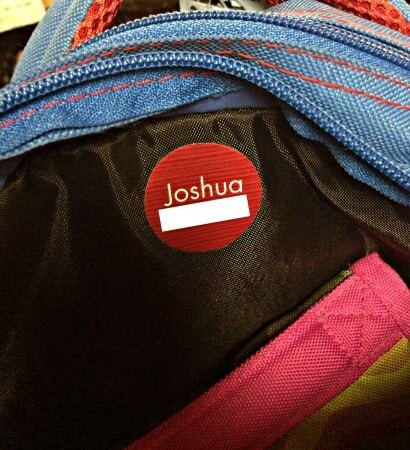 I have a Round Label on the inside of Joshua’s backpack. And a Skinny Mini on the outside. I’m determined not to lose it. If you or someone you know is a constant loser-of-things, Mabel’s Labels are for you. They go on and they don’t come off unless you want them to. Right now you can enjoy free shipping and your order will leave within 24 hours of being placed, which means you could be ready to stop losing things pretty quickly. Depending on how you use them, you’ll get enough labels in your Mabel’s Labels pack to last you all year. Maybe even longer. I cannot recommend these enough to moms, teachers, grandmothers, basically anybody who will listen. These are definitely must-haves! Disclosure: Mabel’s Labels sent me a Scholars Combo in exchange for this review. Having met them at several conferences, I was eager to work with them because of the nature of their company and the quality of their products. Mabel’s Labels were created by moms, for moms to help us solve our lost-stuff dilemmas. All opinions are my own.